Poker and alcohol don't usually mix but in this case we'll make a very honourable exception. In addition to a guaranteed prize pool of €40,000, Winamax Poker is giving away connoisseur wine collection in this week's Sunday Surprise tournament. “Whether you prefer Bordeaux or Bourgogne, red or white, you’ll be delighted. 50 incredible bottles of wine have your name on them should you win the Sunday Surprise. Because while these beautiful bottles may be very good, they are also extremely selective, and will only give themselves to one who is capable of winning the tournament this week!” read a statement from Winamax. The winner will also receive an electronic wine cellar. The Winamax Sunday Surprise takes place at 7.30pm UK time, (8.30CET) and has a buy-in of just €10. Satellites start from just €1. 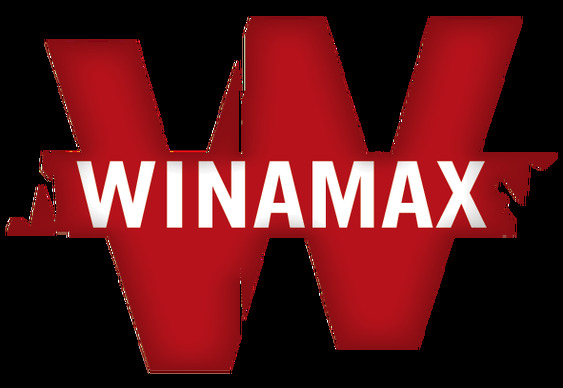 Now's a great time to sign up at Winamax Poker as new players can enjoy a 100% first deposit bonus of up to €500.